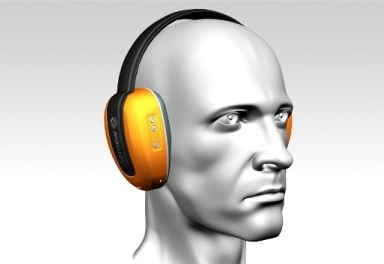 Would you like to know something new about noise cancelling technology? The fantastic headset from Sensear which designed with the purposes of preventing Noise Induced Hearing Loss (NIHL) and letting you able to communicate in high noise environments such as party, bars and disco. In simply words, this Sensear headphone manages to separate the ambient noise from speech itself. Besides, the Sensear headphone also features a bluetooth integration that allows users to answers their mobile phone hands free. In addition, you also can answer your mobile phone clearly with its noise suppression element. The Sensear headphone will released in coming September but no words on its price yet. It’s really a cool headphone.